Thank you to all those who were able to attend the IBS Show. We had a great time and look forward to exhibiting in the IBS Show for years to come. We look forward to seeing you all at future events. 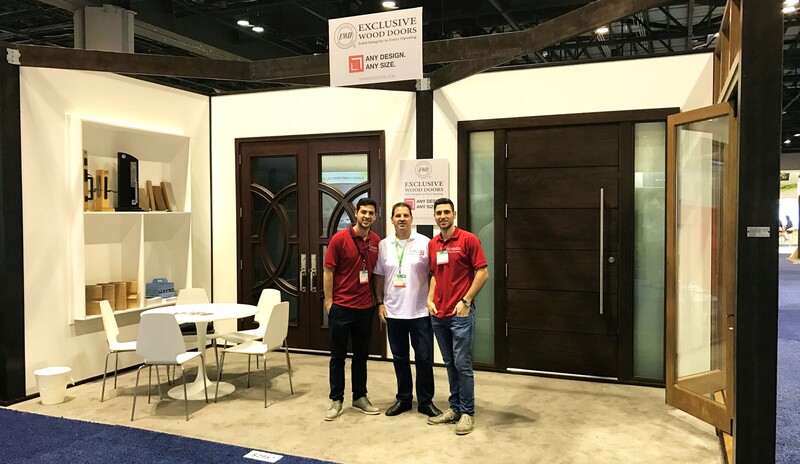 The products displayed at the show further emphasized our design flexibility as the styles ranged from contemporary entry doors to folding doors with fixed windows and narrow stiles for maximized views. At this show we introduced a NEW product line, which is our folding door system available in all wood or aluminum clad. We hope to continue adding NEW products to our portfolio and appreciate your support.